Explore the rich culture and legendary history of Europe’s most popular destinations. Whether you are looking for a vacation catered to leisure, romance, or adventure, Europe vacation packages offer a place for everyone. We can help you identify the most memorable activities and destinations for the perfect vacation package. Here are just a few of the activities and locations that our clients have enjoyed during their visit to Europe. Home to world famous landmarks and over 2,000 years of exciting history. 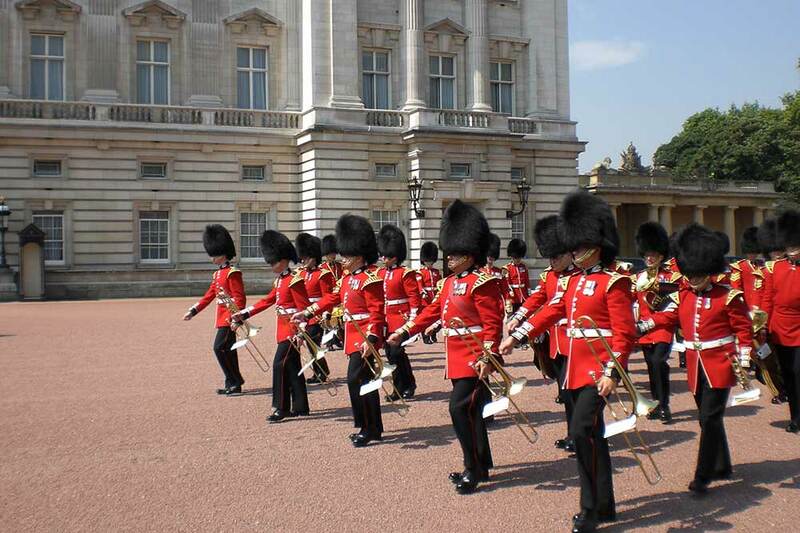 Visit legendary locations like Buckingham Palace, the Tower of London, and Big Ben on an unforgettable vacation to London. Shakespeare’s Globe Exhibition - Shakespeare’s world is brought to life at the reconstructed Globe Theatre. See the world's largest Shakespeare exhibition featuring interactive displays and live demonstrations. London Boat Tour - Hop on board the River Red Rover and tour London from the waters of the Thames. See world-famous landmarks from a different perspective, and enjoy light refreshments and full bar service along the way. The Beatles London Walk - Visit all the famous locations that influenced the band’s story. Take a walk down Abbey Road through Apple Studio, and visit the homes of Paul McCartney and John Lennon. If you are a Beatles fan, then you can’t miss out on this unforgettable tour. Discover a warm, vibrant, modern, and exotic place full of history where you will find world class beaches, extreme adventure and delicious restaurants, in a setting that is internationally known for its charm and friendliness. Venice Gondola Ride and Serenade Dinner. 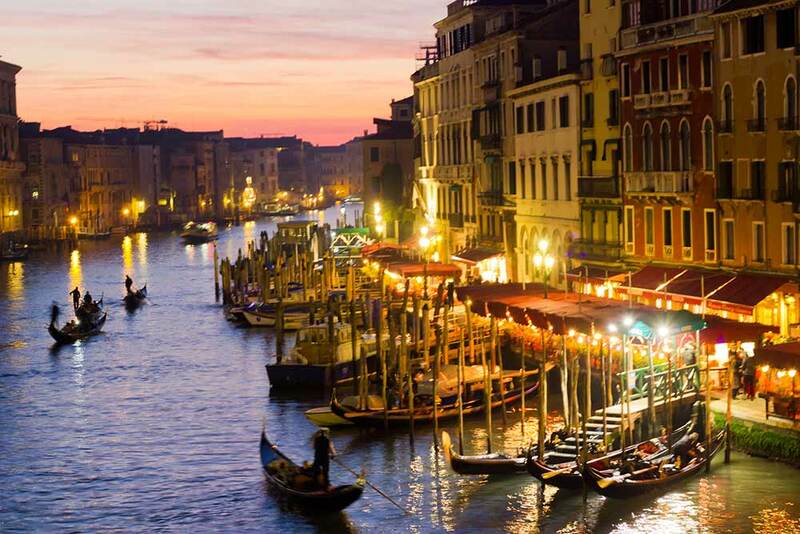 - For the quintessential Venetian experience, your vacation package wouldn’t be complete without a serenaded gondola ride on the canals of Venice, followed by lunch or dinner. Doge's Palace Secret Itineraries Tour - Visit the historic Doge’s Palace, and skip the lines. During the tour, you will visit magnificent rooms open to the public as well as rare access rooms like the Piombi attic prison and the Bridge of Sighs. Romance, beauty, and fashion await you at the “city of light”. Paris is one of largest and most popular destination for Europe travel packages. Paris is home to the Eiffel Tower, Notre Dame Cathedral, and The Louvre Museum (Mona Lisa). French Bakery Tour in Paris - Learn how to make a classic French baguette and take a behind the scenes look the secrets of French breads. On this guided tour you will explore the production rooms of a notable Parisian bakery where French cakes, bread, and pastries are made. Wine Tasting - Exquisite wines await you in an elegant bar found in central Paris. Whether your palette is highly refined or you are a wine novice, you’ll love the variety as well as the accompanying artisanal bread and cheese. 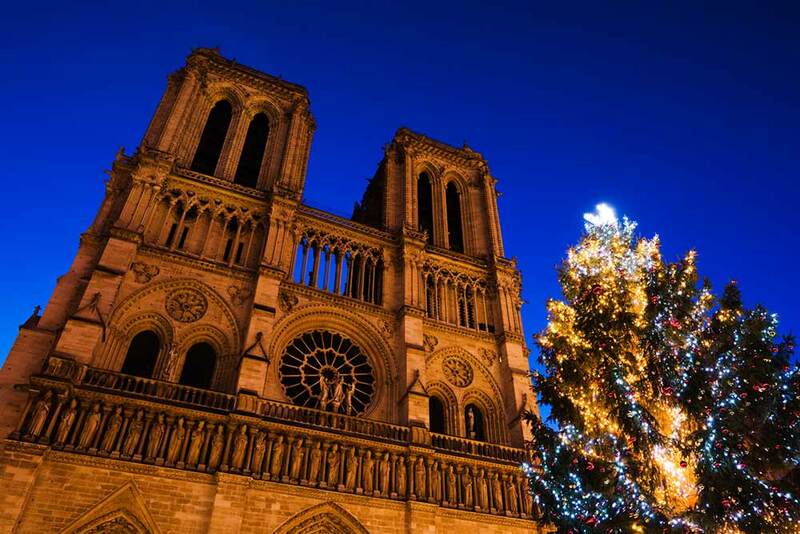 City Tour of Paris - Explore the rich history of Paris and see all the major landmarks including the Eiffel Tower, Invalides, Place de la Concorde, and Luxembourg Gardens.